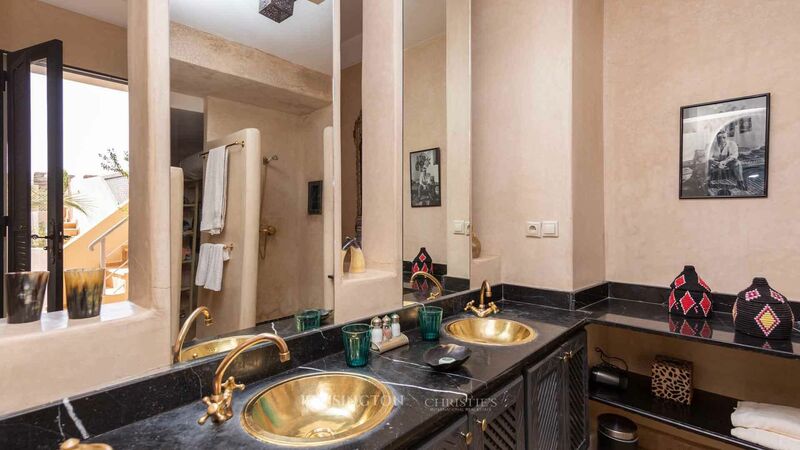 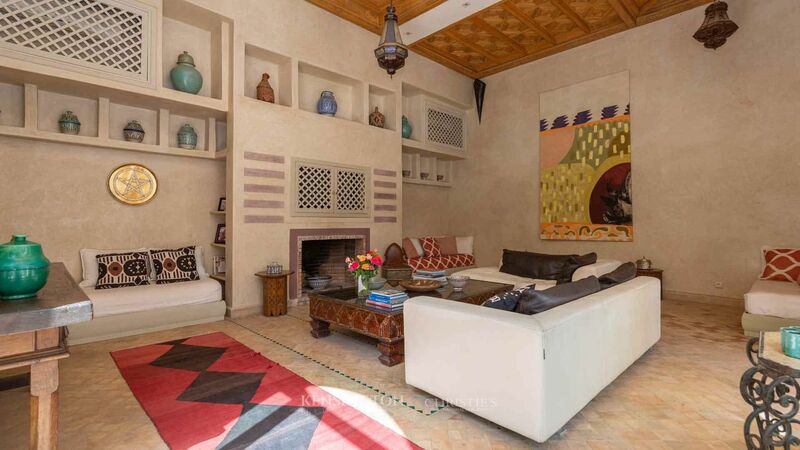 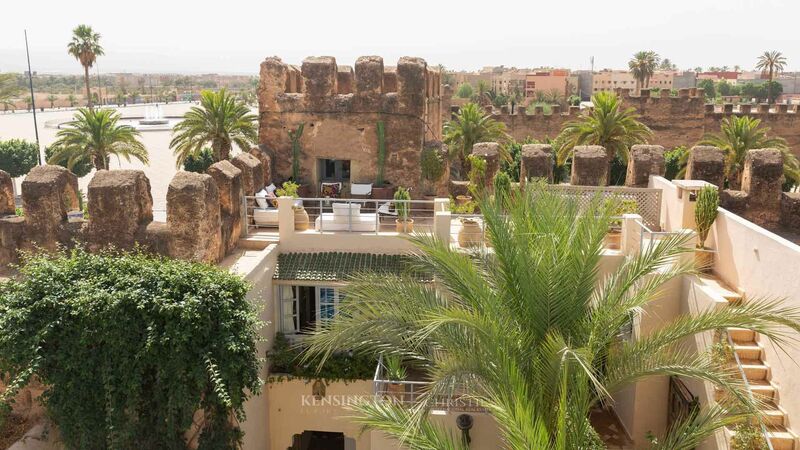 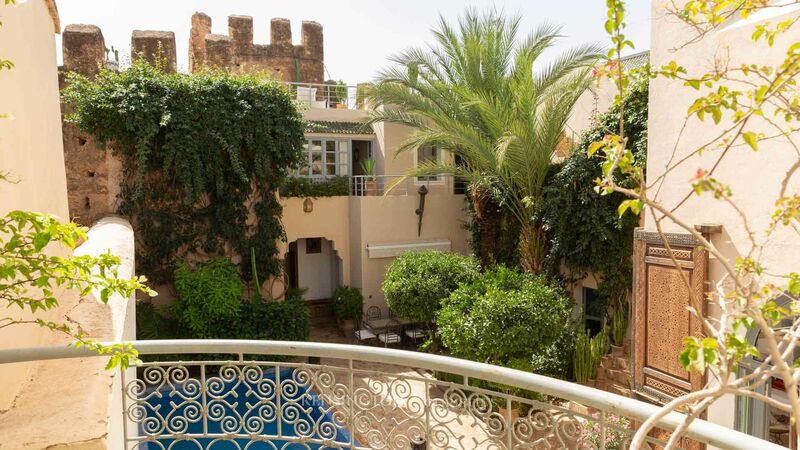 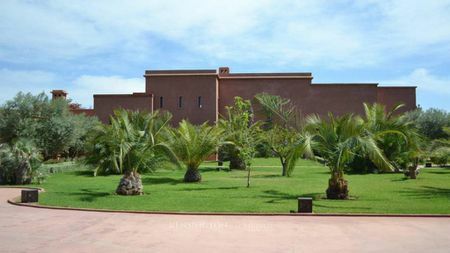 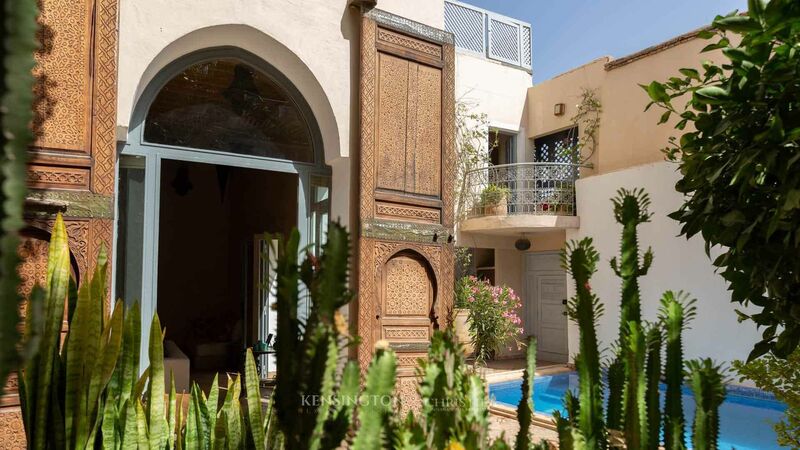 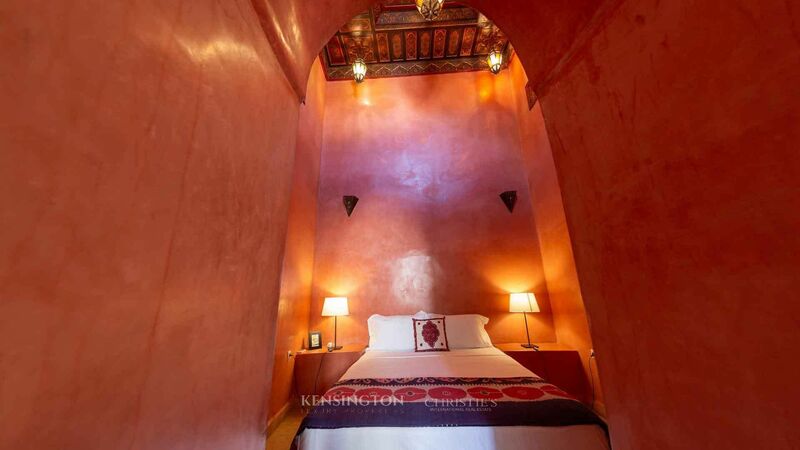 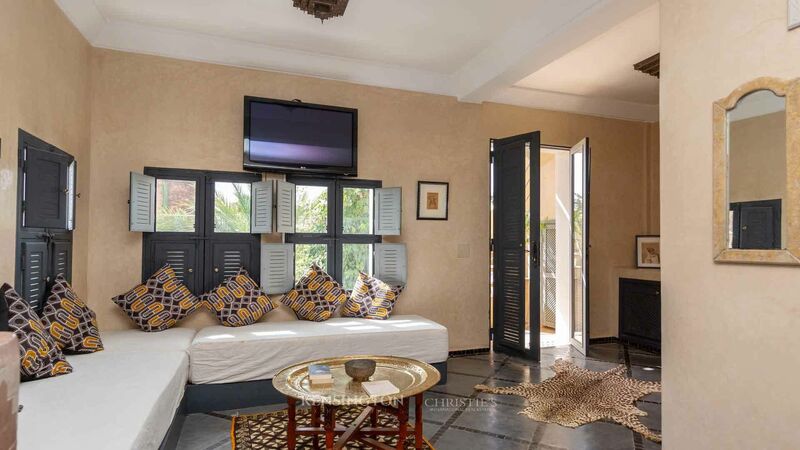 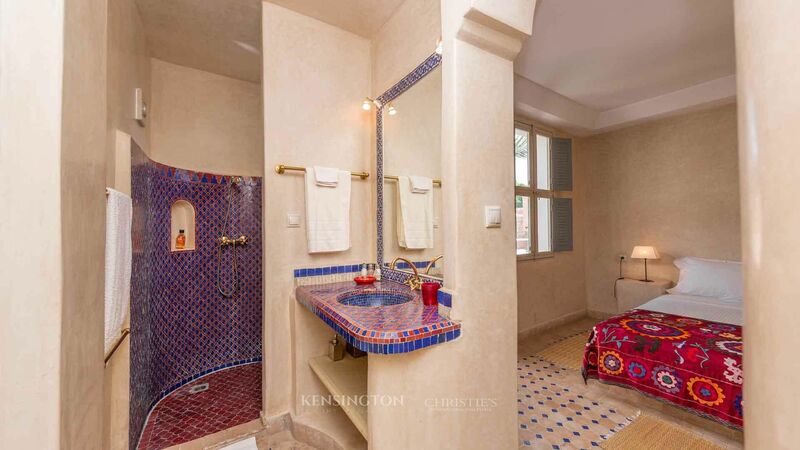 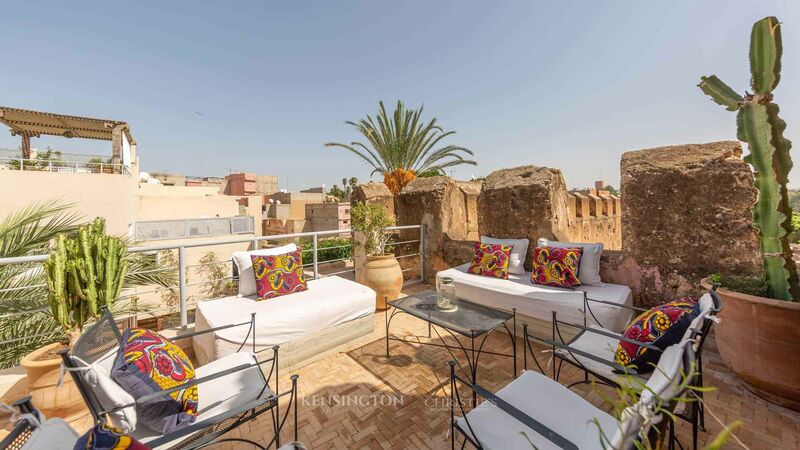 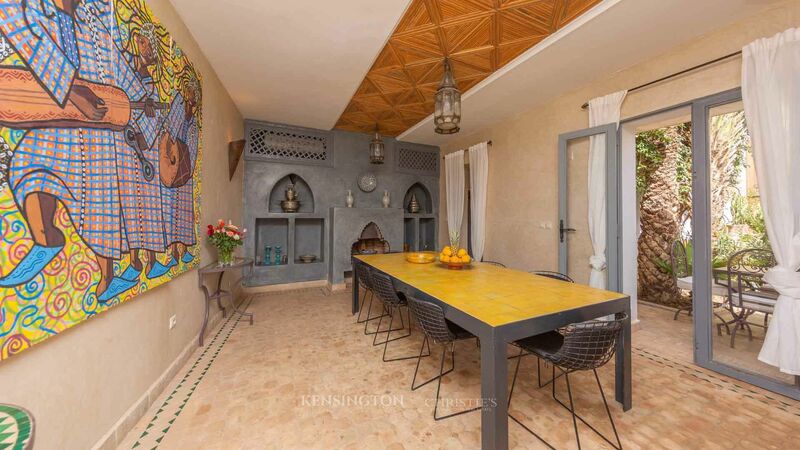 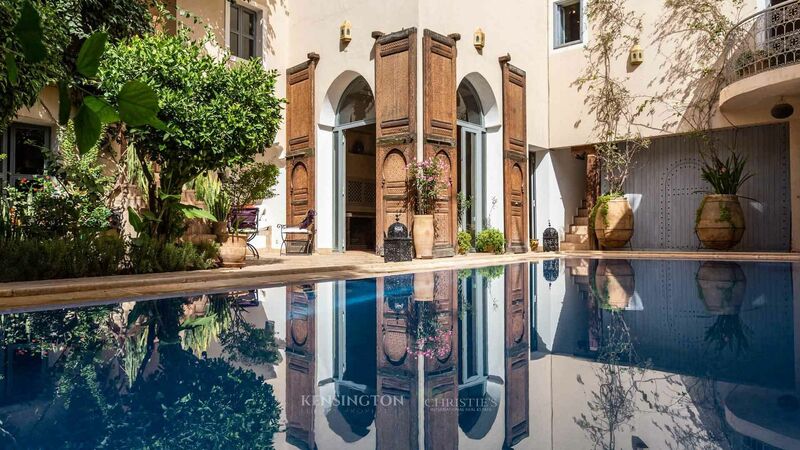 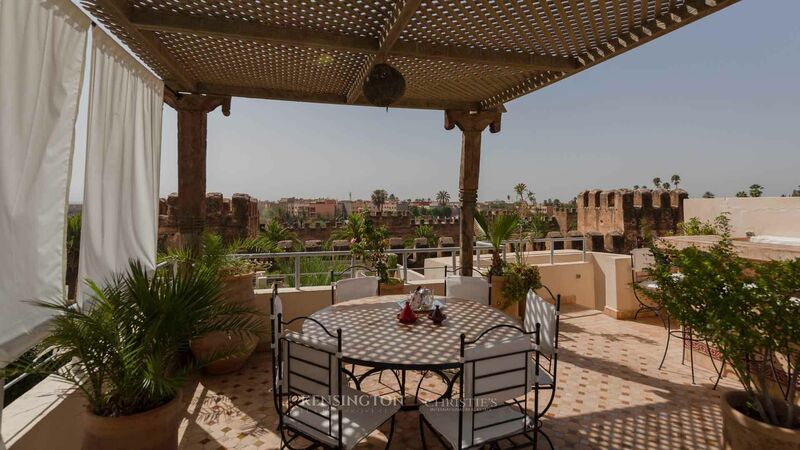 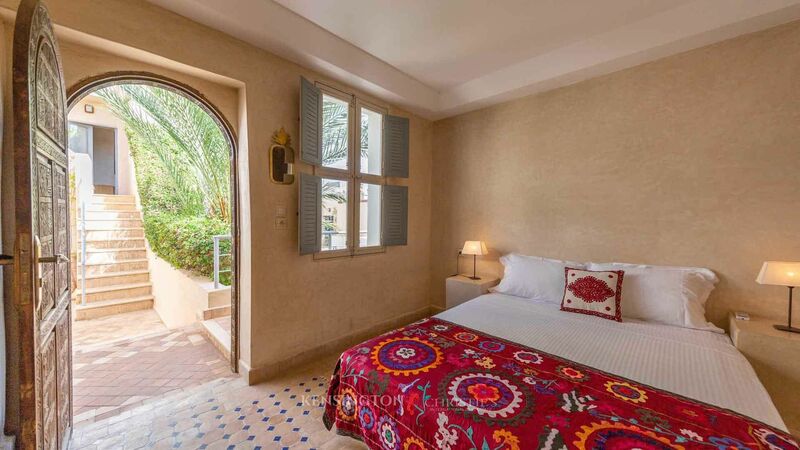 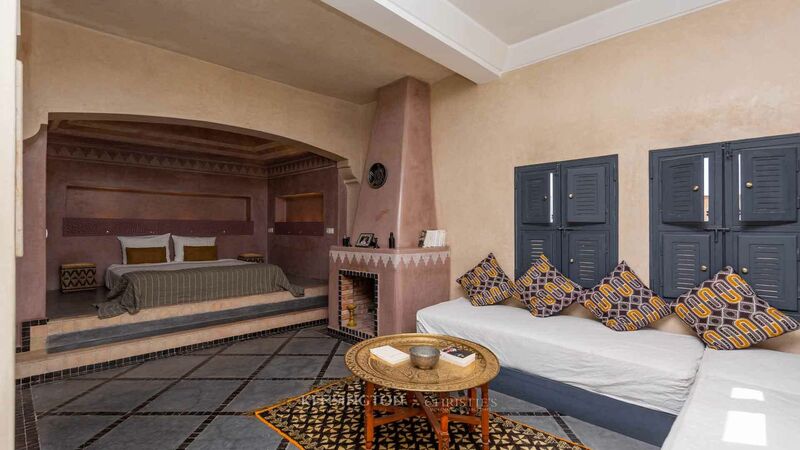 Riad Noor is a charming property in the heart of the Kasbah, backed by the ramparts of Taroudant. 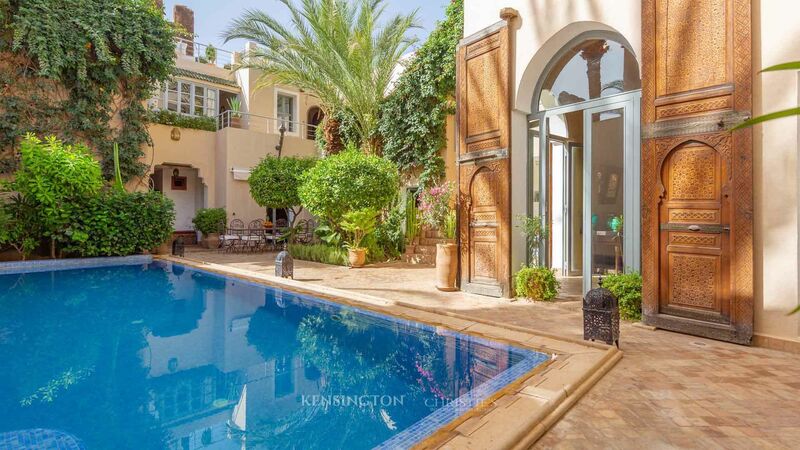 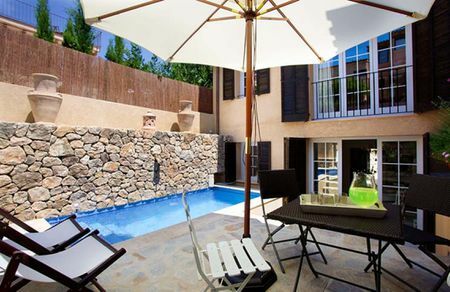 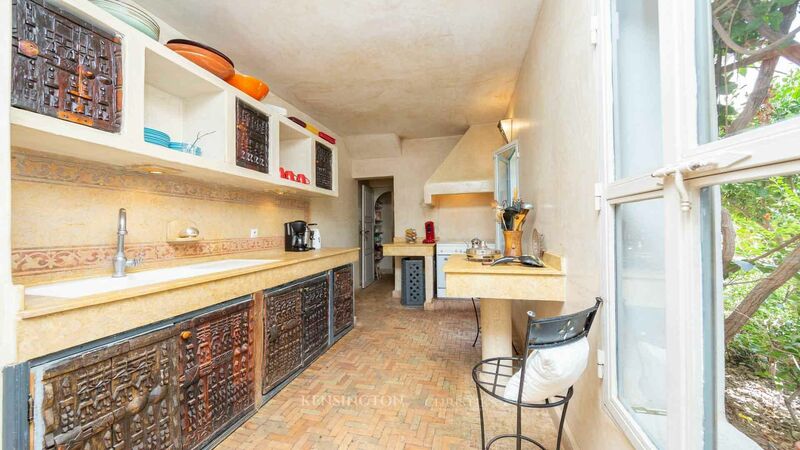 This beautiful & bright house unfolds around a garden and a sumptuous 14 m long swimming pool. 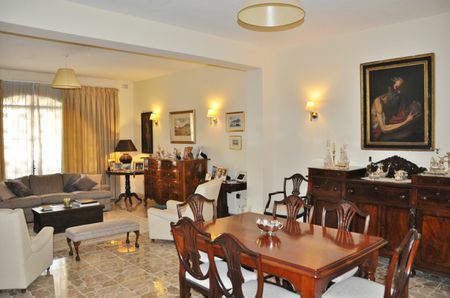 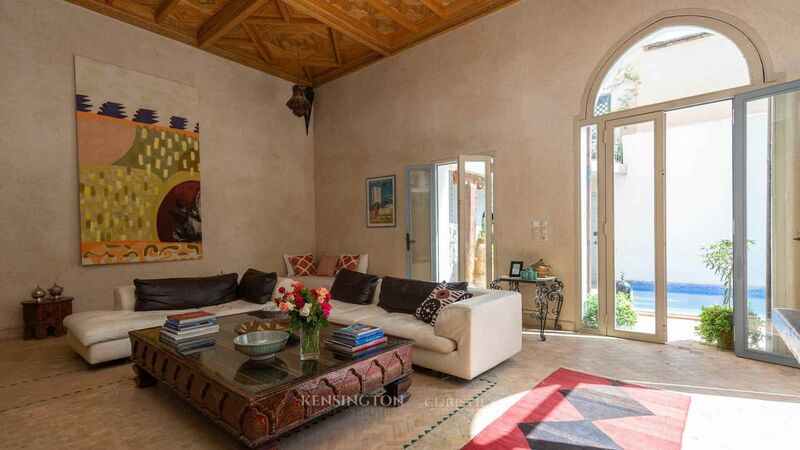 The large living room has a high ceiling (4 m) and beautiful palace doors dating from the eighteenth century. 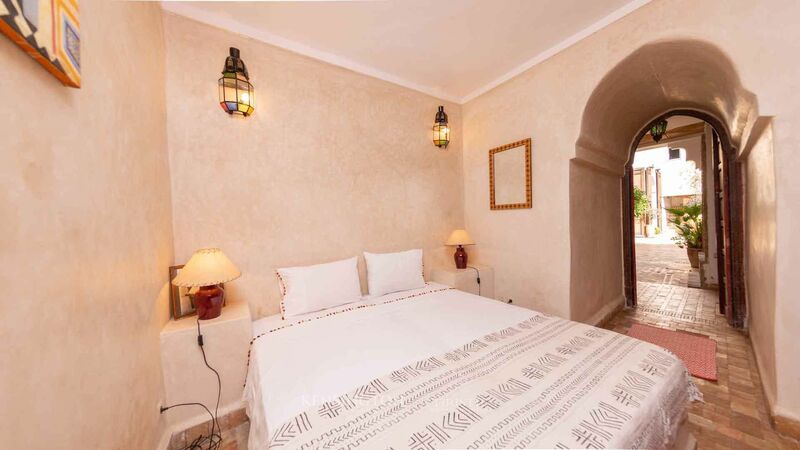 Each room has an en suite bathroom and private access, which ensures complete tranquility and privacy for each guest. 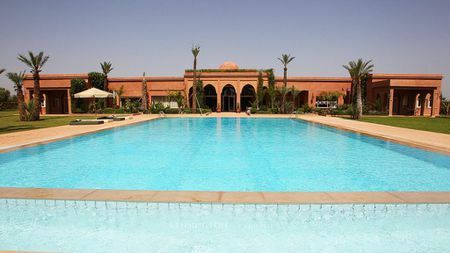 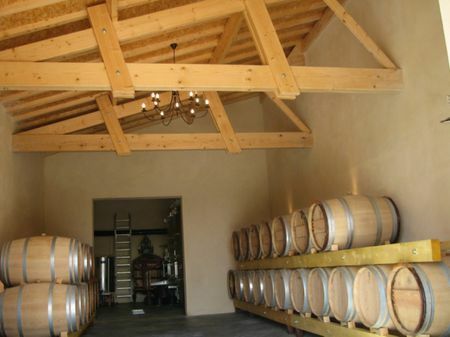 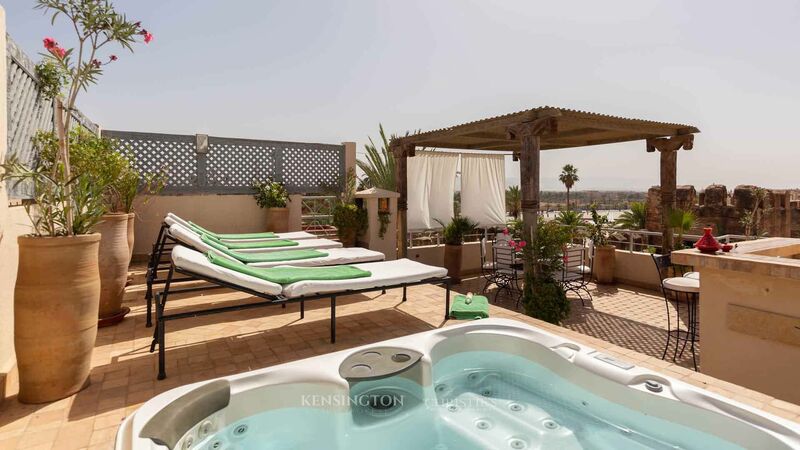 2 beautiful terraces offer views of the Atlas and the anti-Atlas: the largest has a solarium and a jacuzzi for 6 people. 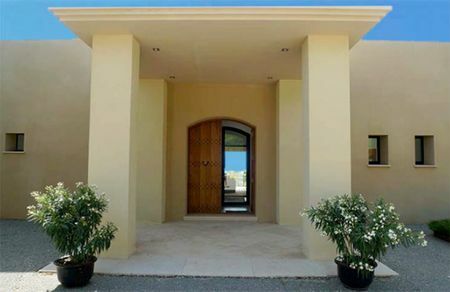 Reversible air conditioning throughout the house. 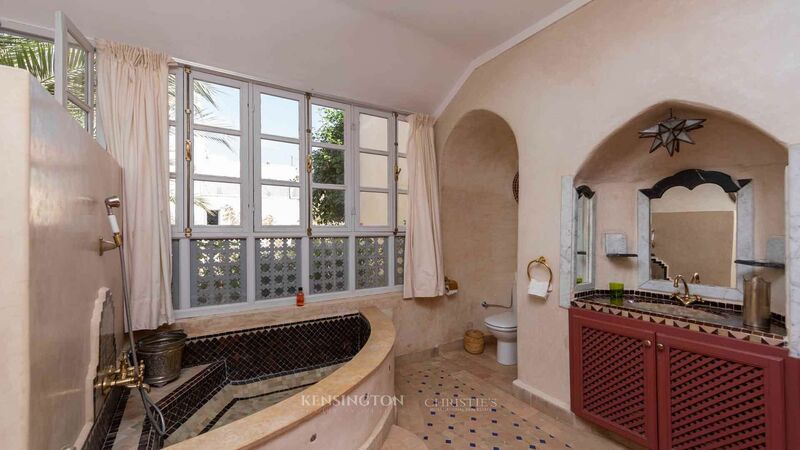 Proven rental potential.